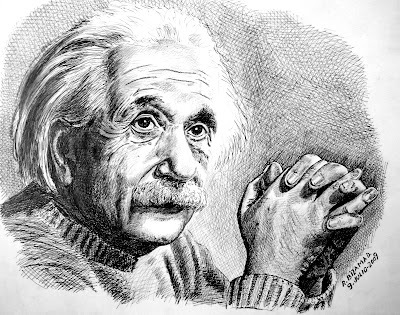 How World Honoured Him ? 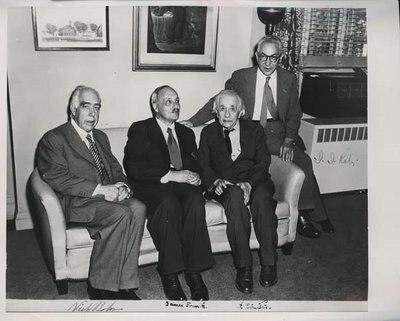 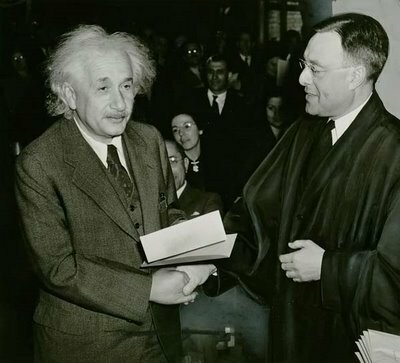 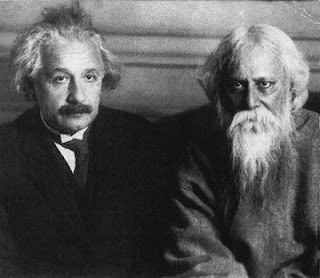 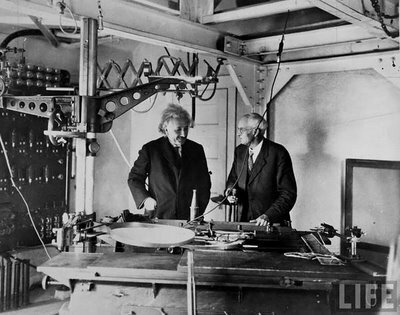 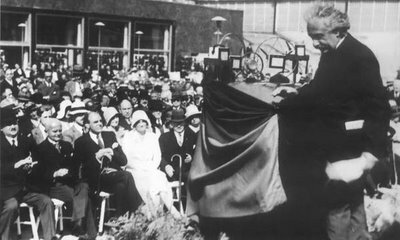 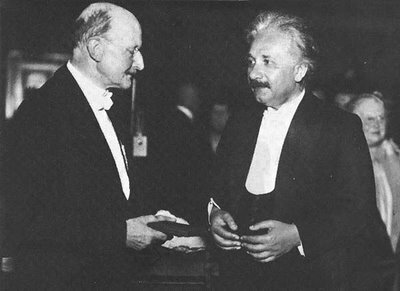 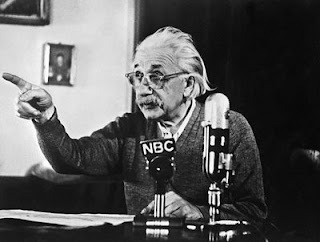 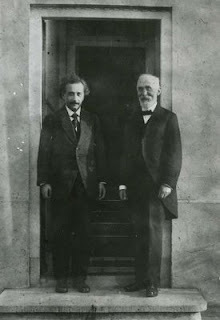 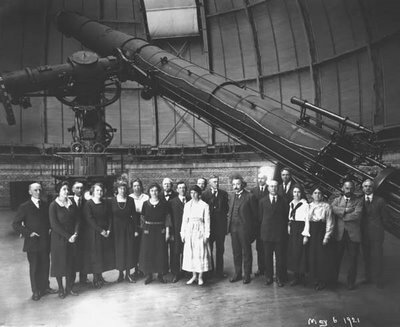 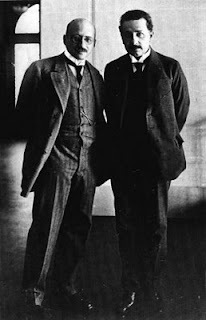 The Nobel Prize in Physics 1921 was awarded to Albert Einstein "for his services to Theoretical Physics, and especially for his discovery of the law of the photoelectric effect".Albert Einstein received his Nobel Prize one year later, in 1922. 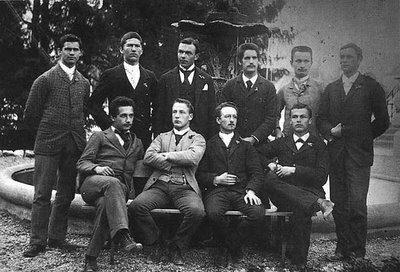 During the selection process in 1921, the Nobel Committee for Physics decided that none of the year’s nominations met the criteria as outlined in the will of Alfred Nobel. 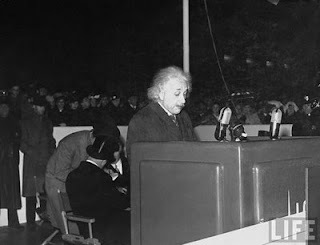 According to the Nobel Foundation's statutes, the Nobel Prize can in such a case be reserved until the following year, and this statute was then applied. 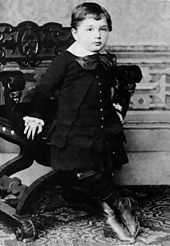 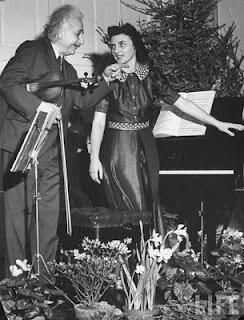 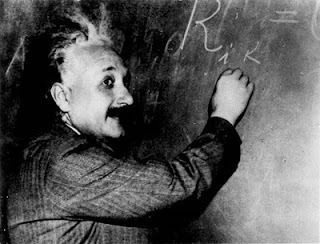 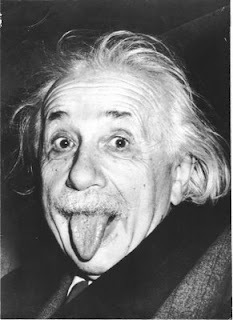 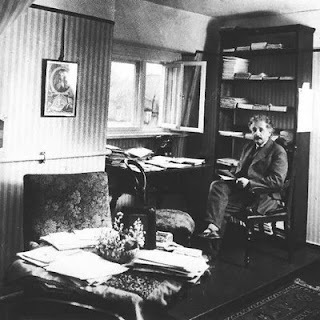 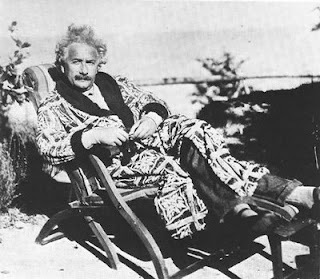 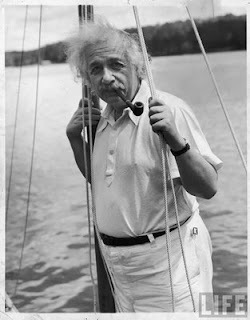 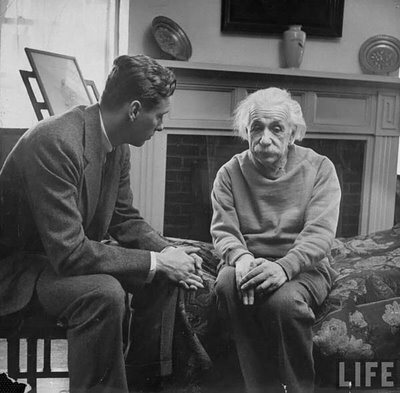 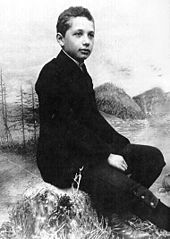 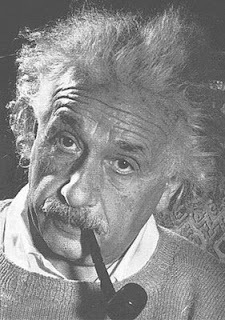 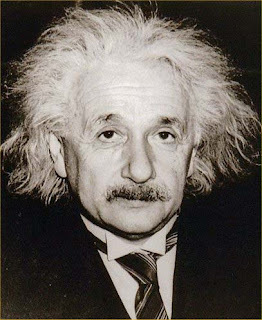 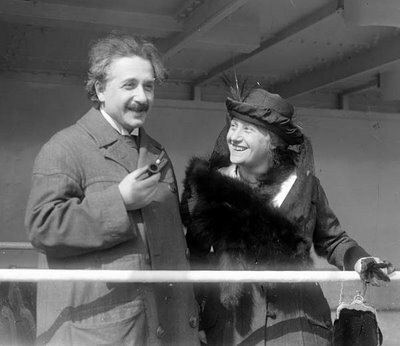 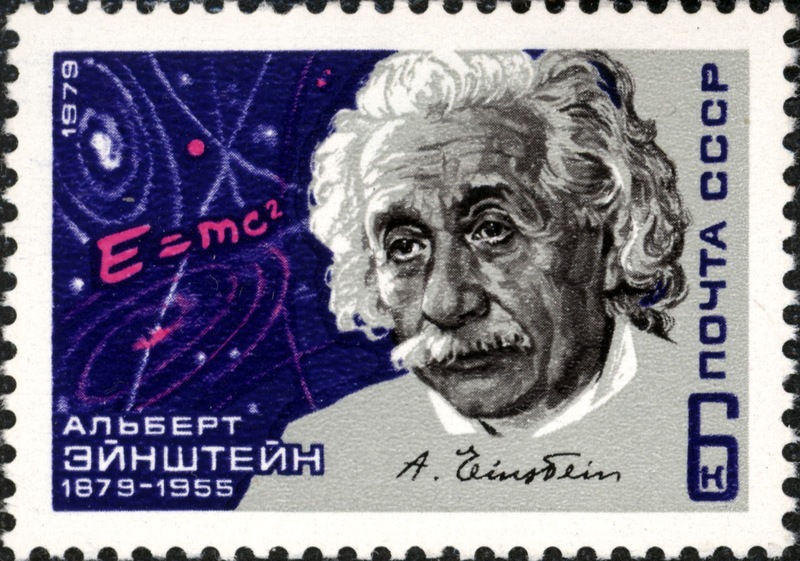 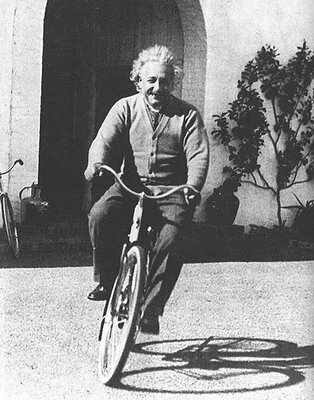 Albert Einstein therefore received his Nobel Prize for 1921 one year later, in 1922.